We stand firm against violence, you stand with us. For more than 25 years our donors have ensured that victims of crime in Atlanta are not forgotten. 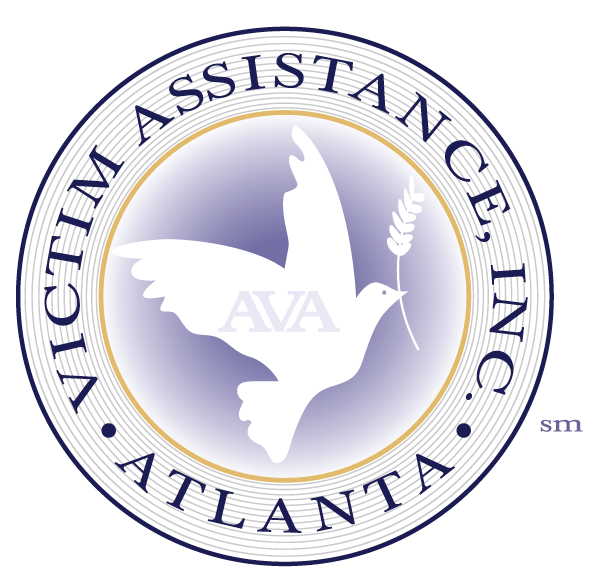 Giving to Atlanta Victim Assistance, Inc. is an investment in a safe and vibrant City for your clients, employees, customers and families. It is also confirmation to larger community that our City’s corporate leaders are dedicated to creating safe spaces that we can all share. There are a number of ways to partner with us through event sponsorships or by supporting our victim advocacy programs. Please review our partnership options, if you don’t see what your company needs, email or call our development team at 404.588.4740 for a custom sponsorship package.